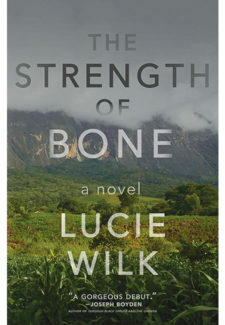 Lucie Wilk grew up in Toronto, completed her medical training in Vancouver, and now makes London, England her home. Her short fiction has been nominated for the McClelland & Stewart Journey Prize Anthology, long-listed for a CBC Canada Writes literary prize, and appears in Descant, Prairie Fire and Shortfire Press. She is an MFA candidate in Creative Writing at the University of British Columbia. She practices medicine and lives with her husband and two children in London, UK.